Your website is a marketing tool, and if correctly optimized, a very powerful marketing tool. 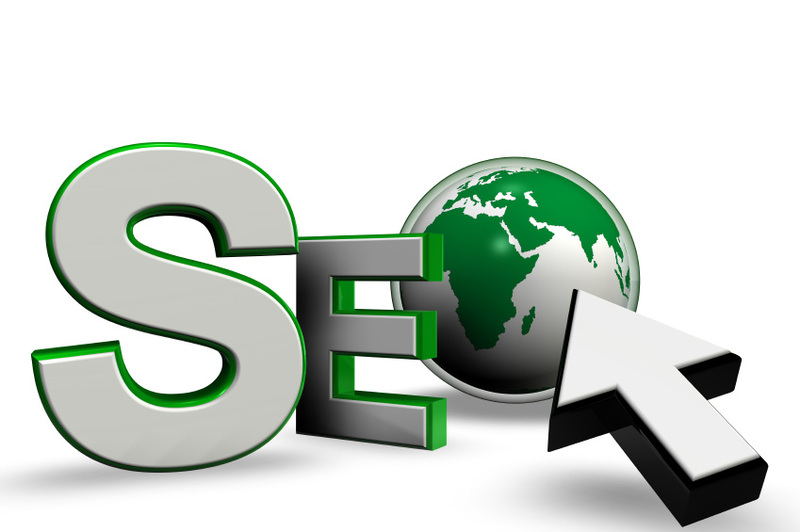 Let us help you improve your search engine rankings and increase visitors to your site. SEO is not as powerful at driving traffic to your website as it used to be. But it's still incredibly important and must be employed as part of your online marketing strategy. 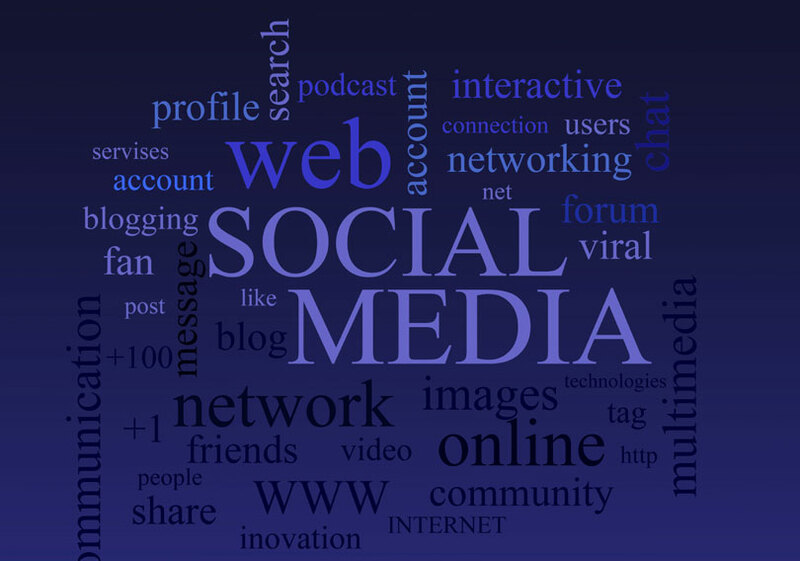 Use Facebook, Twitter, Blog-posting to build credibility and generate sales from your niche marketplace. Even B2B campaigns can exploit! Bing Ads and Facebook offer particularly good value-for-money (ROI) at the moment - given the drop in power of SEO. Need help with clarifying exactly WHAT you want to say to WHOM via WHICH promotional tactic? Maybe your site needs a restructure to re-target your marketing efforts! At MfP Website Marketing, our internet marketing consultants combine a strong and solid foundation in marketing with an effective and up-to-date approach to all elements of website marketing mix. We offer a full range of services based on your business and its needs. Email marketing - the oldest and probably most successful form of internet marketing! The principles of effective marketing have not changed; they have just been modified to address the opportunities offered by the internet. Our strong marketing background ensures that the visitors to your company's site are the right visitors. There is no point in ranking number one in a search and having large volumes of visitors if they don’t stay long enough to spend their money! 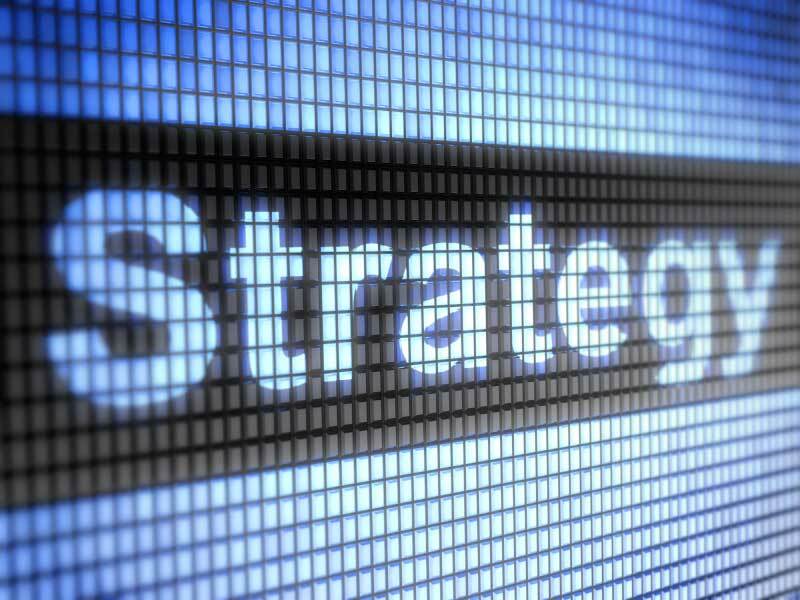 What are YOUR marketing objectives? We need to understand them before we start your website marketing campaign. Our Website marketing services are always a joint effort between you and us. We both need to understand your business goals and objectives before we start any project. Please browse our site and feel free to email or call us for a chat. Our internet marketing consultant will be happy to help.